Hello, My fabulous followers!! I am happy to share with you another card I made for Inspiration Week at The Cutting Cafe. Out DT Ladies have been working on Halloween projects this week. 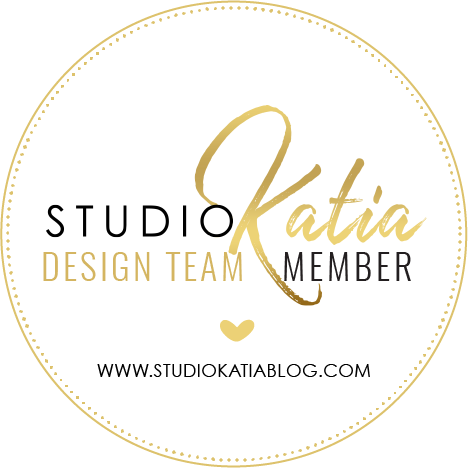 Don't miss our inspiration post to see lots of fantastic projects! I made a Witch Boot card using Witch Boot Shaped Card Template. Привіт, мої дорогі читачі!! Сьогодні хочу вам показати ось таку забавну листівку, яку зробила на тиждень натхнення від магазину The Cutting Cafe. Цього тижня дизайнери творили різні речі до Геловіну. Я зробила ось такого черевика за допомогою шаблону Witch Boot Shaped Card. And since I don't really celebrate Halloween, I decided to make it more of a Wizard's boot.))) The sentiment I used matches my topic as well. 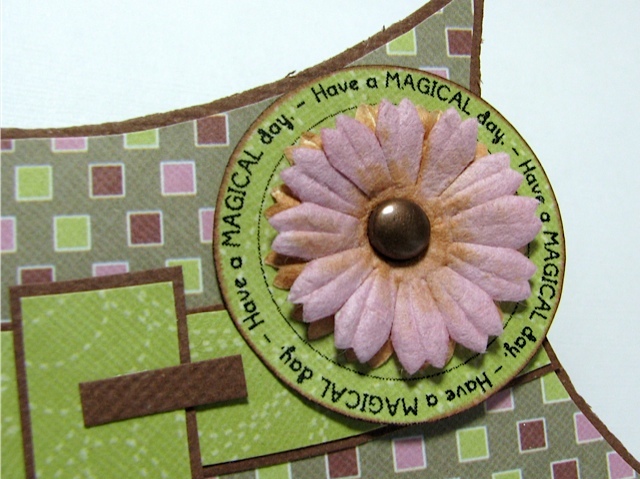 This card can be a Birthday card wishing someone special to have a Magical Day! Оскільки я Геловіну не святкую, то зробила не відьмацький черевик, а радше чарівниці. )) Відповідно й напис у мене до теми: бажаю ЧАРІВНОГО дня! То ж це може бути листівка до дня Народження також. This star looked plain to me, so I decided to used some clear crackle and here's how it turned out. Оскільки моя зірочка на носку черевика виглядала трохи просто й порожньо, я її намазюкала кракелюром. Ось, що в мене вийшло. Wishing you to have a magical day!! Дякую, що заходите!! Чарівного вам дня! Simons Says Stamps - Get in Shape! What a fun card, and I love the papers and colors you chose! Thanks so much for sharing this with us at the Simon Says Stamp challenge this week! A great fun shaped card. Great colours and design. Gorgeous realization. Very original shape. Beautiful papers. Well-kept work. Bravo ! I like ! 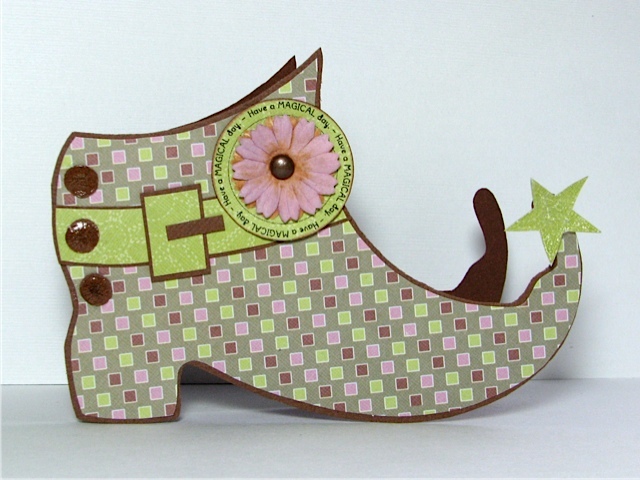 What a funky card - fab colours, and your crackly star looks fantastic! Thanks so much for joining us at Fussy and Fancy! 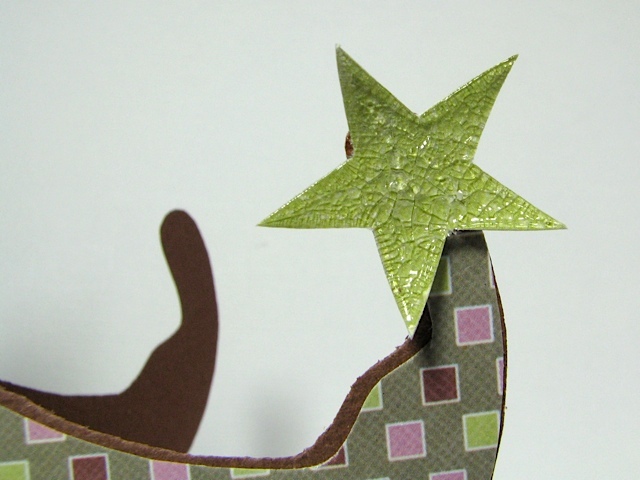 Thank you so much for joining us at The Crafty Sentiments Designs Challenge “STARS “ . Your card is fabulous well done and good luck Hugs Elaine . Love it! And look at that star on the toe! Fab creation! Thanks much for joining us at Crafty Sentiment Designs this week....hope to see you again!